Inspector Sean Daley, holidaying with his wife and youngest daughter, visiting family in Ireland; he expects to rest from the pressures of policing, but he can’t. A combination of strange events sends his overactive brain into a spin, making connections others would ignore. A call to a trusted police friend, intended to quell his disquiet, has the opposite effect; he is sucked inexorably into a dangerous undercover operation that he must hide from his wife and child as they travel their pre-planned journey; failure puts strain on his relationship. Daley’s intuition proves accurate when the body of a kidnap victim is discovered; soon afterward he encounters two members of the ‘kidnap gang’ whom he presents ‘gift wrapped’ to Garda Siochana. Back in Kent, the holiday over, Daley’s former boss, Detective Superintendent Anslow, aware the ransom money has been tracked to a Kent Bank, demands they return to Ireland together and complete the operation. 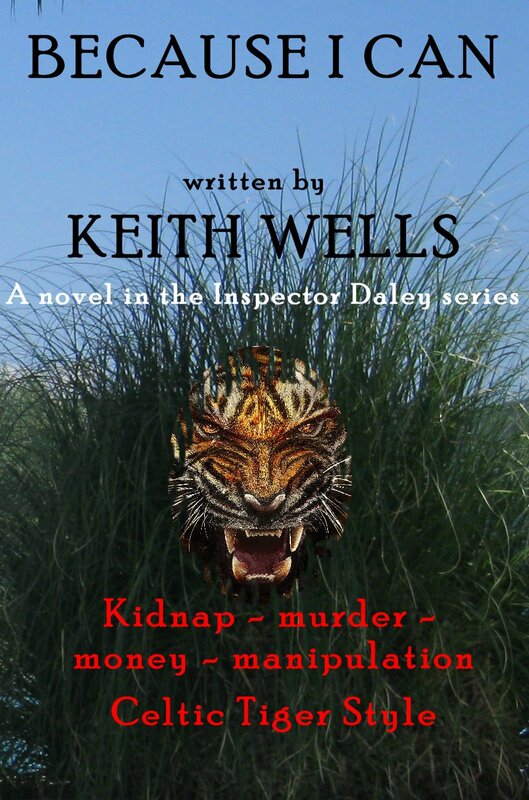 Whilst co-operating in an undercover operation in Dublin they are lured to a rendezvous when a Diplomat’s daughter is abducted; a ‘tiger kidnap’, rife in Ireland at the time. Compromised they must hide from Dublin Detectives and the FBI; they are snatched by the kidnappers who are confused by their presence and objectives. Facing certain torture and violent death they affect a frantic escape that drops Anslow into the hands of the FBI as a suspect, and Daley into the cells of Dublin Detectives. 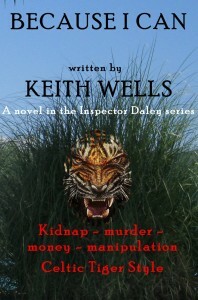 Daley is mysteriously extricated during the night to take part in a series of dangerous ‘sting style’ deceptions that net rival gangs of ‘tiger kidnappers’, prove a connection to a corrupt Detective and to the Dublin police operation they’d precipitated a year earlier. On the journey there is murder, torture, corruption and romance, concluding with the vexing question, what complex mind planned the web of crime and why? The answer is no comfort to the investigators upon receiving a message from the elusive perpetrator, “Because I Can”.